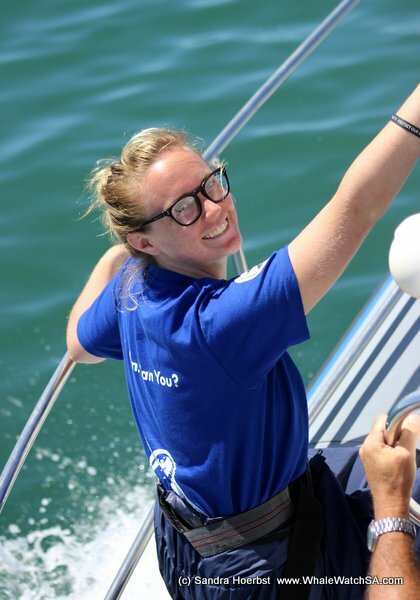 What a perfect day to be out at sea. Yesterday we had a no sea day cause of the bis swells coming into the bay. 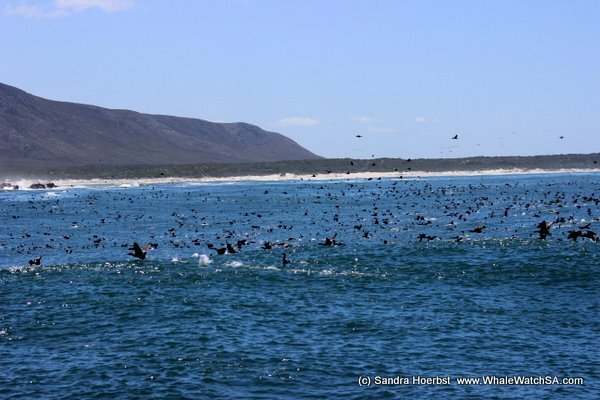 We cruised along the coastline to Pearly Beach and closer to Quin Point where we came across thousands of Cape cormorants. 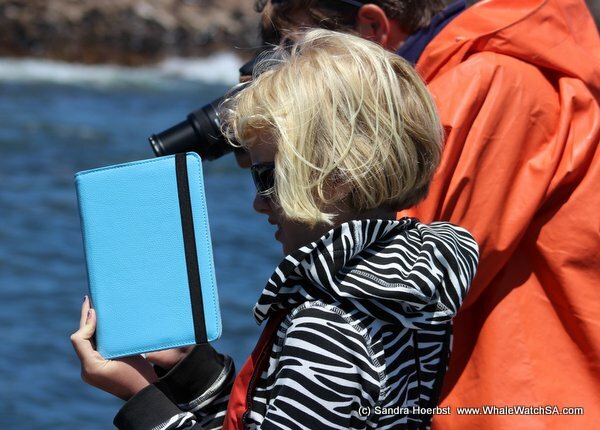 Afterwards went out to the deeper water and looked for some whales. 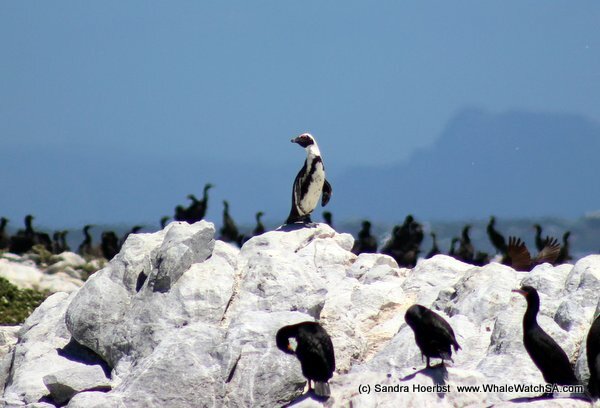 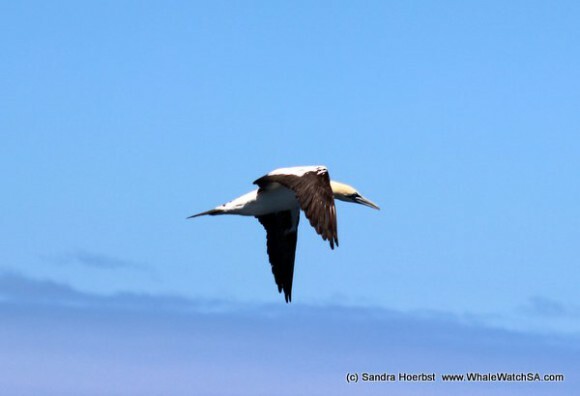 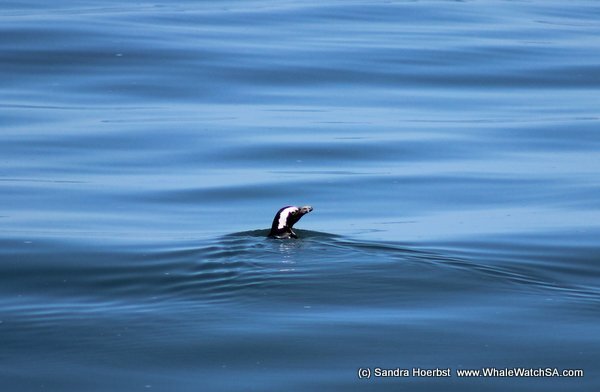 We spotted a single African penguin in Pearly Beach and some more sitting on Dyer Island. 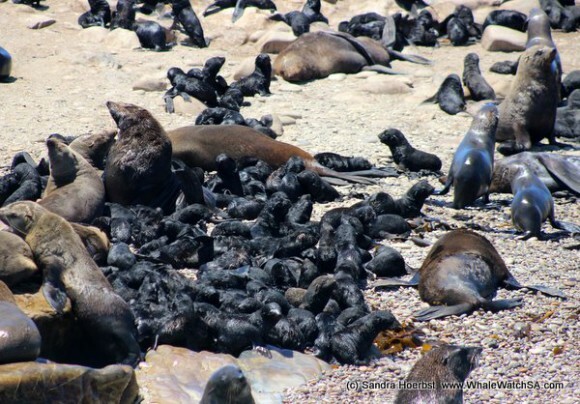 Most of the Cape Fur seals were playing in the water today and tried to avoid the hot African sun. 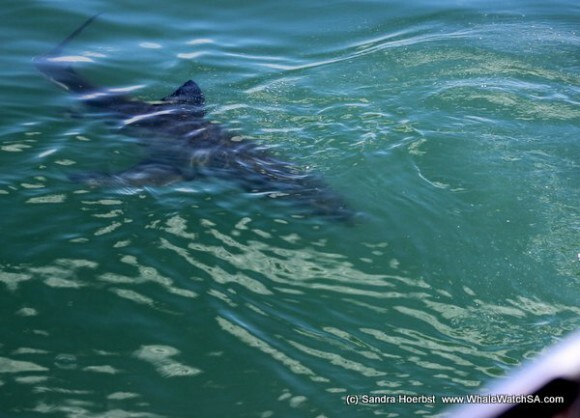 During the trip we stopped at Marine Dynamics, our sister company to see the beautiful Great White shark. 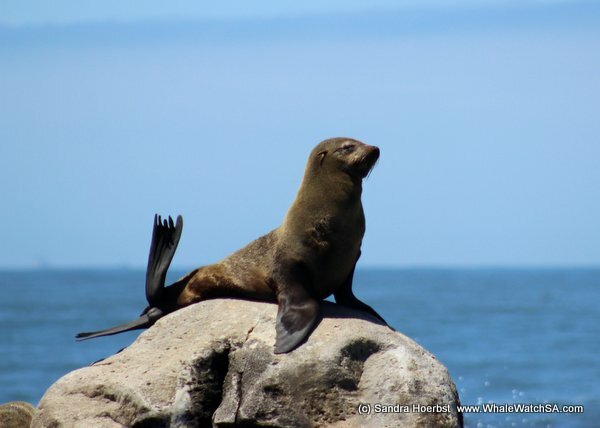 Amazing day with lots of sunshine, penguins, seals, sharks and sea birds.